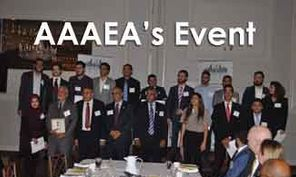 On October 3, 2018 Arab American Association of Engineers and Architects held their Annual Dinner in celebrating 22 years of service. The event took place at Drury Lane Banquet in Oak Brook, IL. Many great people had attended in the event. The event started with a great welcome from the President of AAAEA – Illinois Amro Kudssi, followed by MC of the evening Khaled ElKhatib. In the event, scholarship awards were given to many college students, that are majoring in engineer or architect. Special service award also was given to Mr. Issam Rayyan, PE. Leaving the end with guest speaker Ms. Elizabeth Gorman and Mr. Omer Osman, P.E. 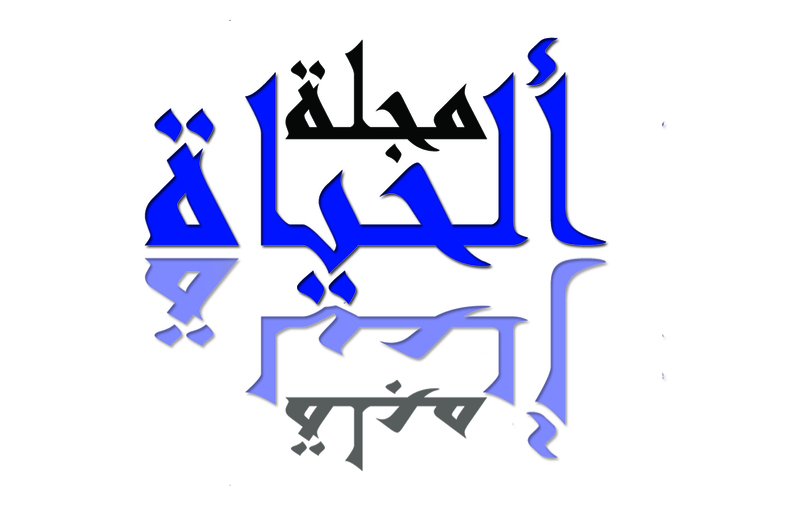 To know more about AAAEA, visit their website at www.aaaea.org/IL.